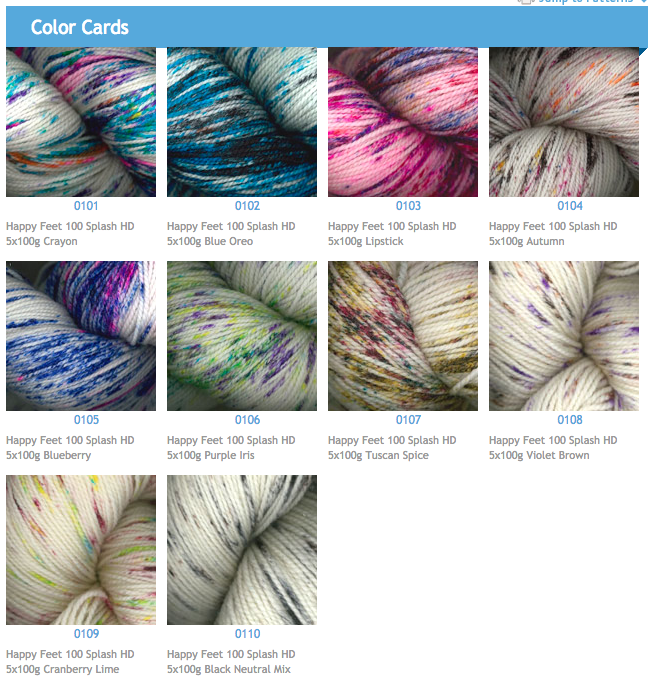 Dance with your Happy Feet Splash 100 Hand-Dyed! We suggest you cover those happy feet with some socks made from our blend of Soft Merino wool and strong nylon which makes our Happy Feet Splash 100. 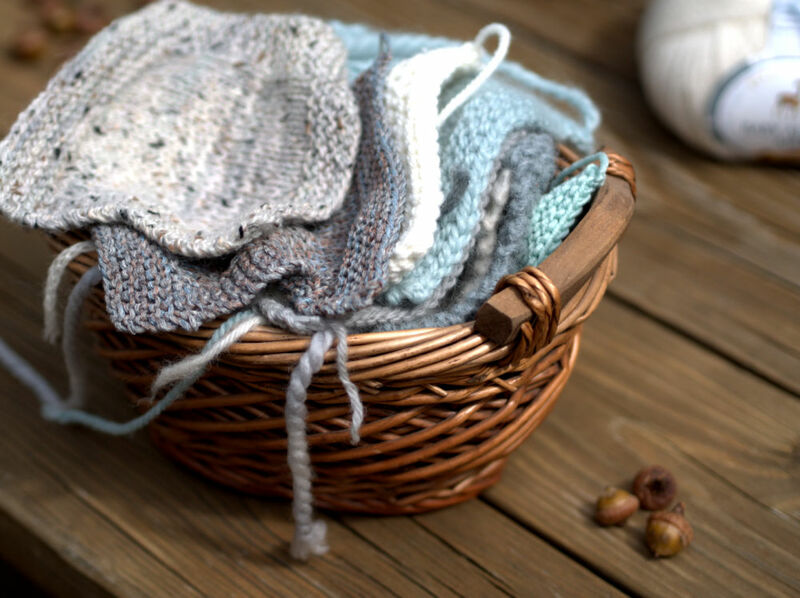 This combo gives great stitch definition and offers a “spring-to-the-step” of this yarn. We offer bright, hand-dyed color that looks “splashed” and very wearable. 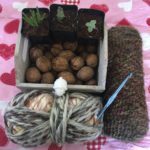 This yarn is perfect for knitting a pair of socks, gloves, hat, wrist warmers or that cowl you’ve always wanted to make. 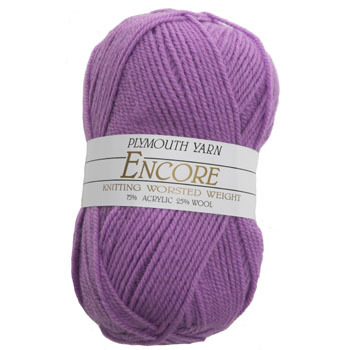 The colors are self-striping and will bring an artsy and fun feel to your projects! 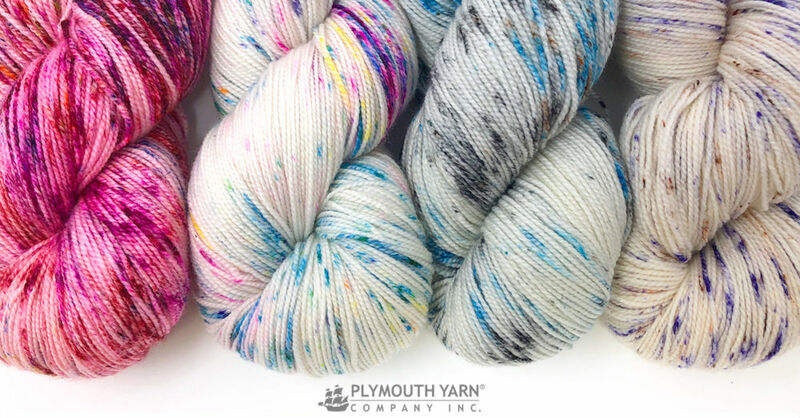 Happy Feet Splash is the hand-dyed version of the original Happy Feet and we are sure you will love it!